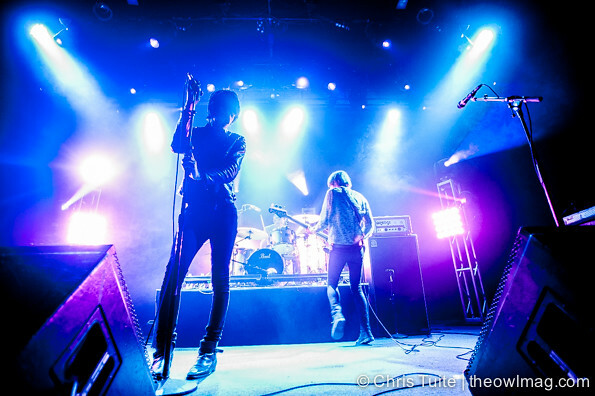 Last Thursday, psychedelic indie-garage rock band The Horrors brought their Luminous tour San Francisco’s Fillmore Auditorium. 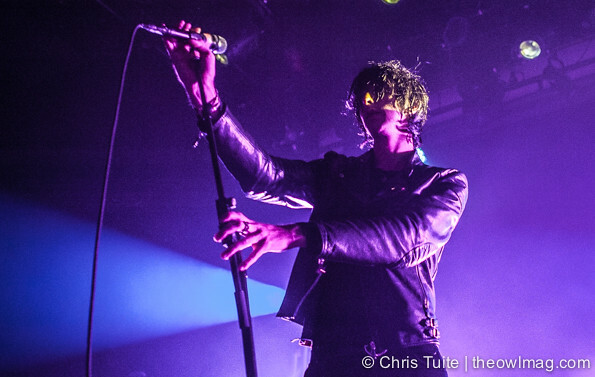 Accompanied with extreme washes of moody lighting, The Horrors blazed through thirteen songs from their catalog to an excited crowd; many of whom just watched the Giants win the National League pennant moments before they hit the stage up in the auditorium’s poster room. 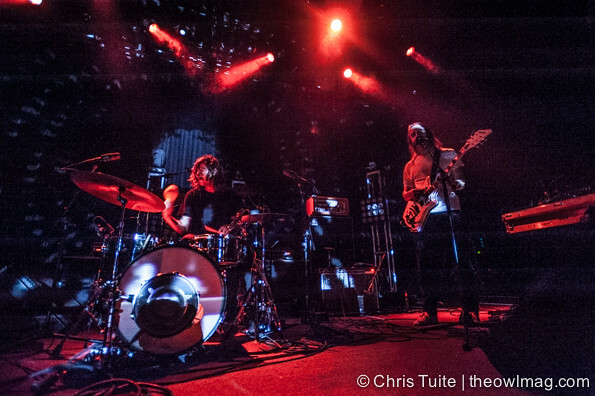 Psychadelic “Repeat-o Rock” band, Moon Duo, opened the show with loads of intensity and dark stage projections. 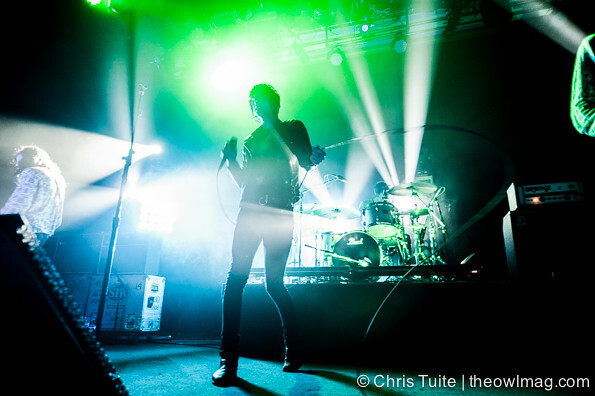 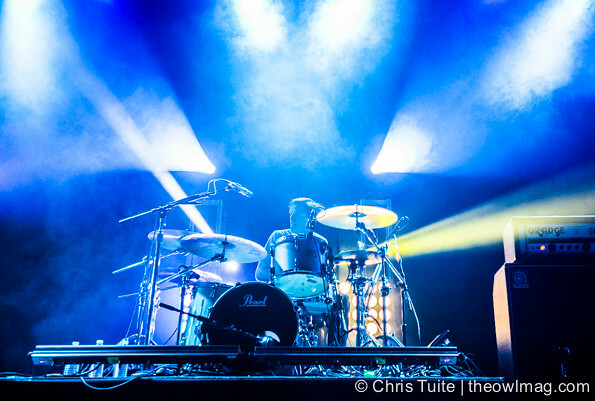 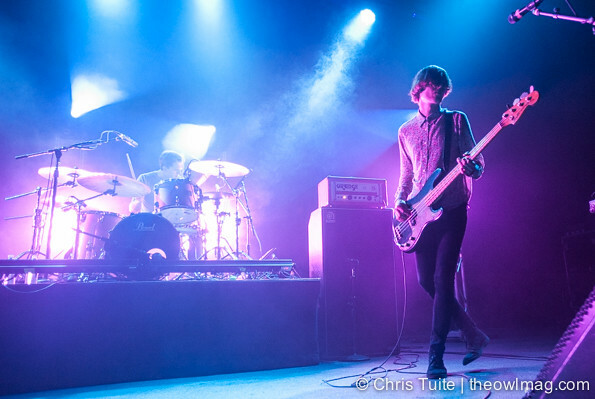 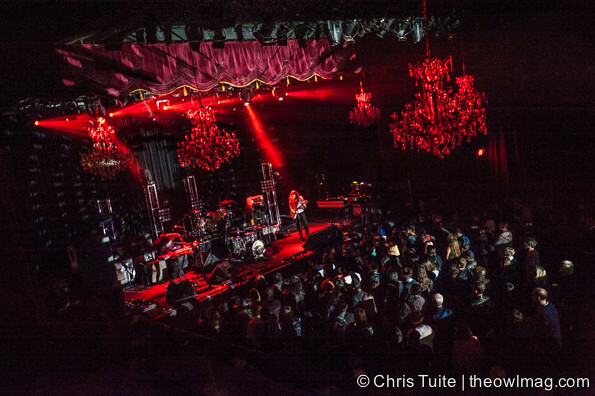 Check out a full gallery of the The Horrors and Moon Duo bringing psychedelic back to SF HERE!